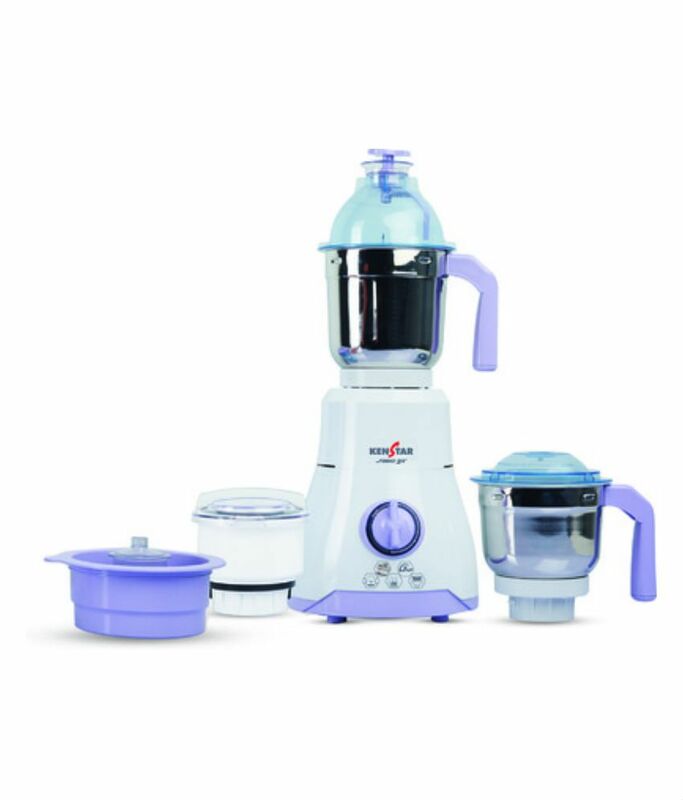 This Fabio Premia Mixer Grinder 750 Watts Powerful Motor with Smart Sensor Technology. It has Super Silent. Its One Horse Power Low Noise Motor grinds out chutneys, dosa and idli batter and anything else you need to eat, with minimum fuss. To Recieve updates and possible rewards for Kenstar Fabio Premia please sign in. To Recieve updates and possible rewards for Juicer Mixer Grinder (JMG) please sign in.